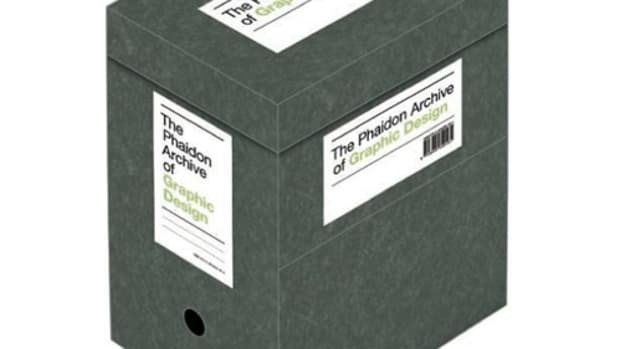 If you&apos;re trying to find the best place to grab a pint, we think Phaidon&apos;s new guide will be more than adequate to point you in the right direction. With almost 500 pages listing 1,600 spots to grab a cold one, we have a feeling you&apos;ll be in good hands. 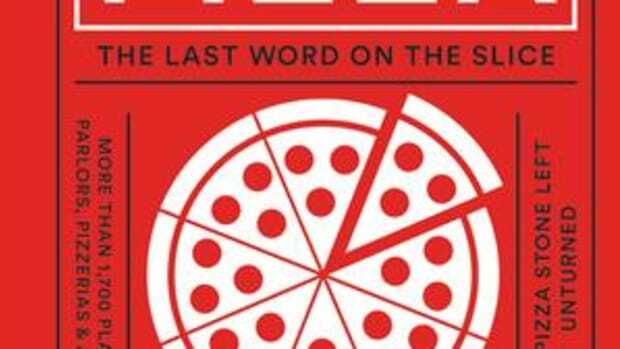 "Where to Drink Beer is the ultimate guide by the real experts - 500 of the world&apos;s most revered brewers reveal the little-known, eclectic, and surprising destinations they visit for their ultimate beer. 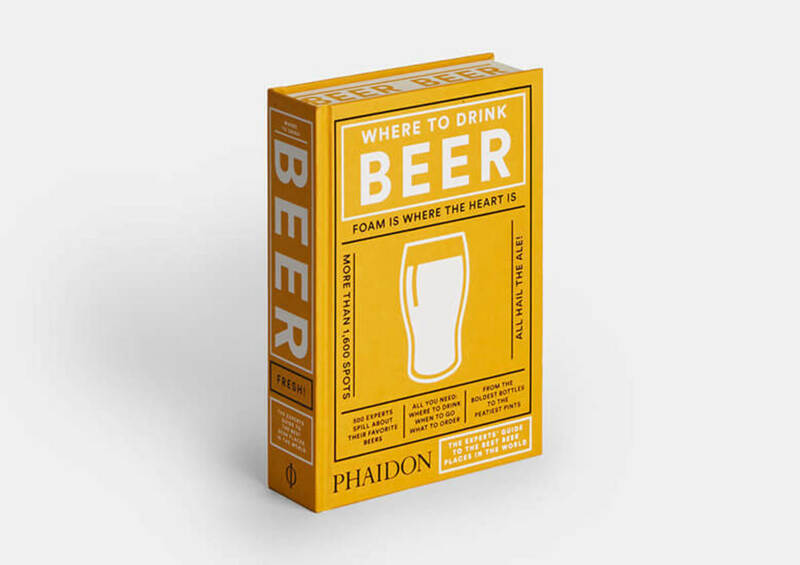 Designed in the same visually striking format as Phaidon&apos;s bestselling Where Chefs Eat, this book guides thirsty beer fans toward the best places across the globe to find the best examples of the world&apos;s most popular beverage." 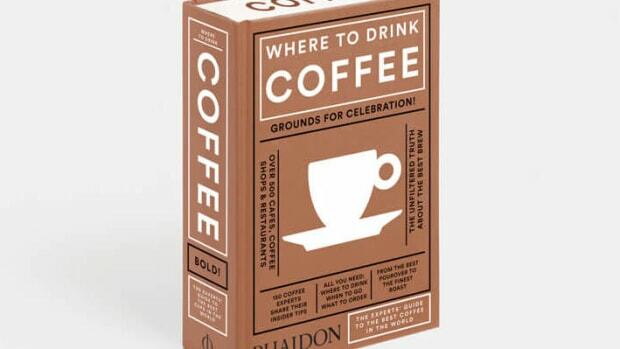 150 Coffee experts and baristas talk about their favorite spots.